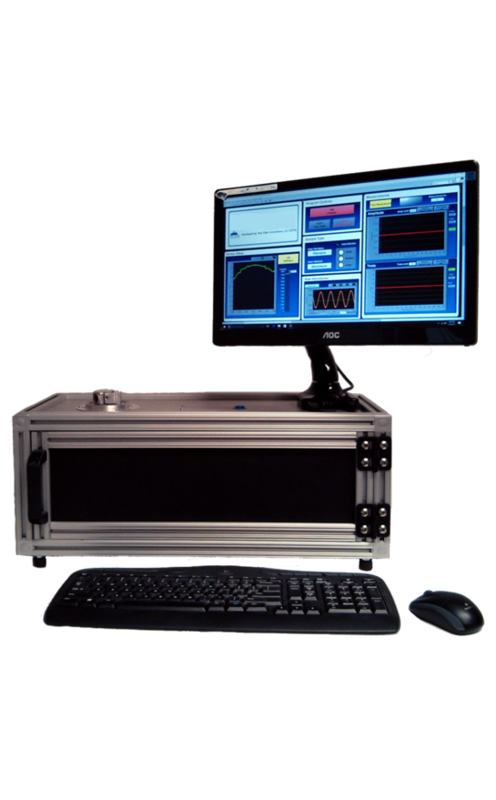 BEI is the leader in pulsed electro-acoustic (PEA) systems developed for detection of embedded charge in thin dielectric films. 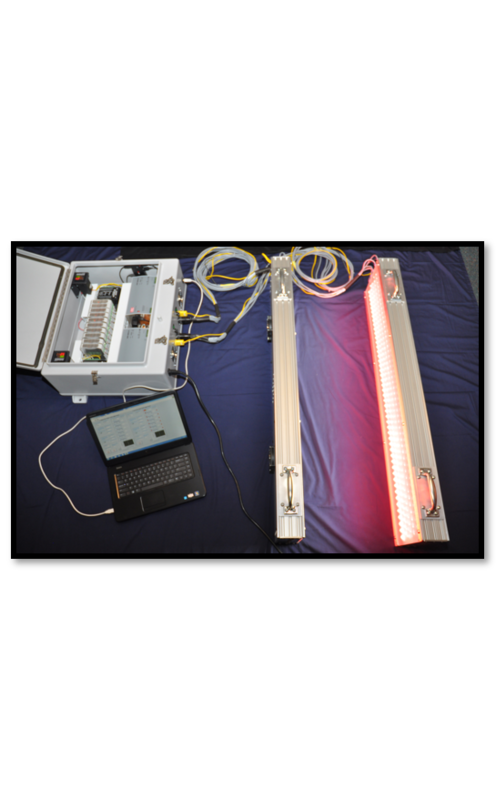 BEI develops complex measurement and inspection systems for nondestructive evaluation (NDE) and testing of complex materials including composites and metals. 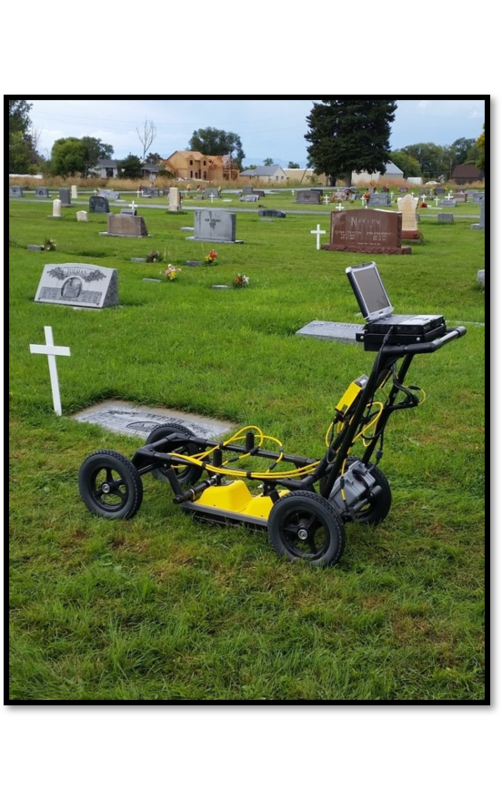 BEI can help you find underground utility lines, drain pipes, septic tanks, archaeological artifacts, graves, and buried forensic evidence with ground penetrating radar (GPR). 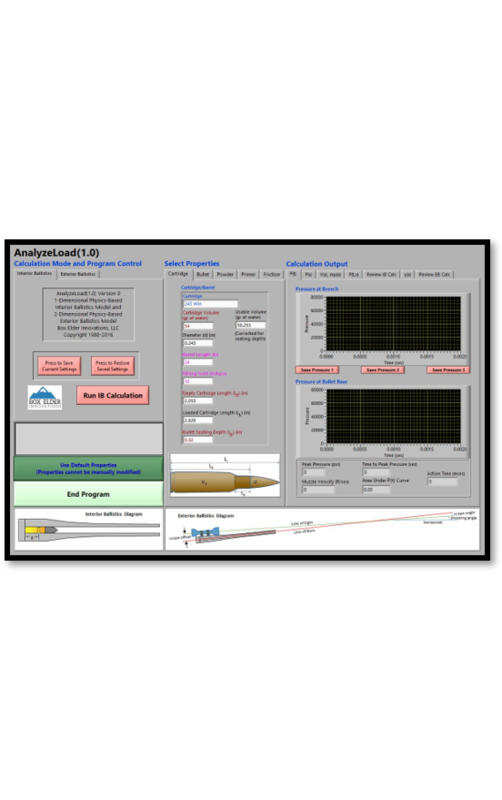 BEI provides software for evaluating small arms ammunition performance with interior and exterior ballistics modeling software. For more information about the products and services we offer, or to speak with one of our specialists, click the button to the right to learn how best to contact us.